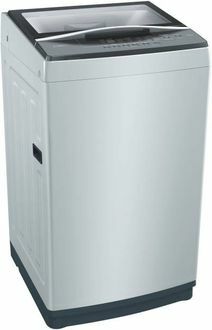 The German consumer durable company, Bosch presents its range of fully automatic washing machines with a load capacity of 6 Kgs. 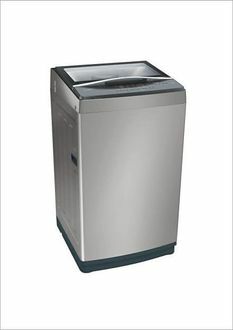 These machines come with classy features such as tumble wash, temperature control, water level indicators and have a plastic outer body, which makes them lightweight and easy to move around. The plastic body also lends a longer life to the machine. 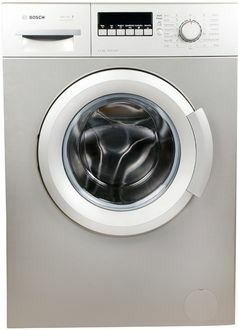 These machines allow an excellent washing experience to the user and come at a perfect price. 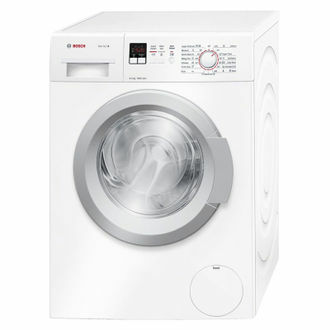 The features of these 13 Bosch 6 Kg Washing Machines can be compared to others in the same segment through us, and the prices of these products can be looked at in our latest price list updated on 21st April 2019. 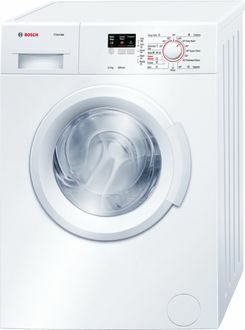 Bosch is known for producing best in class products with a unique technology and thus enjoys a good market share in the country. 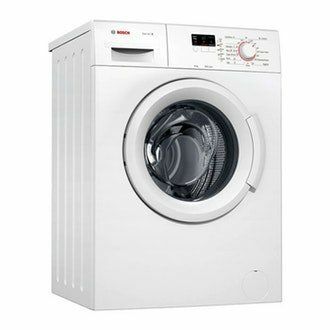 Their machines are fully automatic and present great convenience features such as a digital display, water level settings, in-built heaters and water level selectors. All these features indicate the technological advancements of these products, which are readily available on all leading online sites such as Flipkart, Amazon and Snapdeal. 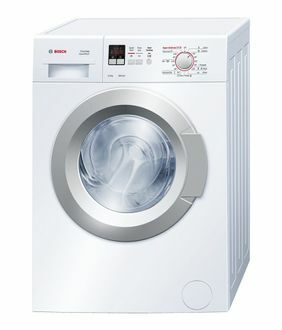 Bosch also offers a 2-year warranty on its washing machines, which ensures ease of service to the customer.